So here’s another week’s great work being done by colleagues in our industry - and we’re very pleased to salute them. 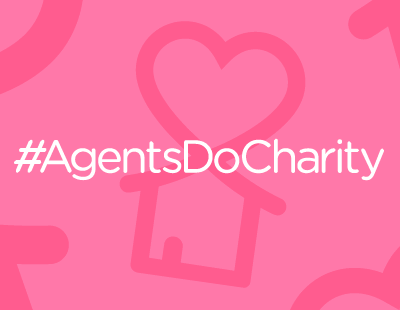 Everybody here has contacted press@estateagenttoday.co.uk to let us know of their fund-raising...please do the same, and we’ll give you publicity for your good cause. 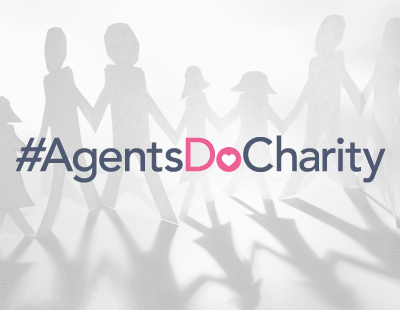 Agents Giving: The industry’s own charity has created a grant fund to help towards the set up costs of agent’s fundraising events, therefore maximising fundraising so more of the money you raise goes directly to your chosen charity. Yorkshire’s Finest Estate Agents are hosting a charity ball also raising funds for Macmillan with the Agents Giving grant fund helping towards the venue booking. Paul Bampton of Samsome & George will be running the London Marathon this April for Centre Point with the fund helping towards Paul’s training equipment. Peter Knight, Chairman of Agents Giving comments: “The Agents Giving grant fund is now helping agents with their event set up costs, meaning that more of the money raised at your event goes directly to your chosen charity. 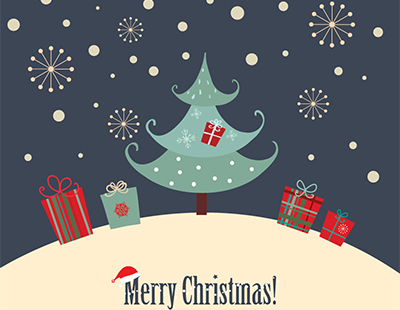 Get in touch to see how we can help you, so you can raise even more money for the charities and causes you support”. 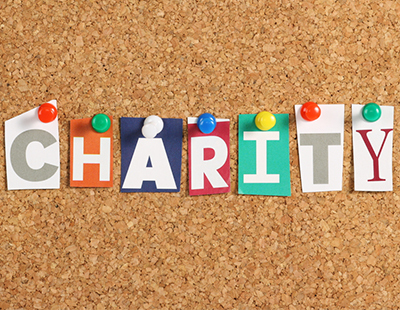 To apply for a grant you must be fundraising for UK registered charities and the registration number will be requested when applying. The Fine & Country Foundation: A team of technology consultants from Property Logic climbed Mount Snowdon on one of the most dangerous days of the year, March 10, to raise money for homelessness. The team of five walked through bitter temperatures, snow and ice to reach the peak of Mount Snowdon to support the foundation, the homeless charity established by Fine & Country estate agents, sister company of Property Logic. Thankfully, the whole team made it to the top. They were exhausted, covered in snow, and they raised £555. Meanwhile the foundation has launched a proactive awareness campaign to run throughout the course of 2018, in a bid to combat homelessness. It involves Sean and Talisha, who have experienced different forms of homelessness: they will both be interviewed and videoed at various points in the year by the foundation. Sean grew up in care and has lived on the streets for 18 years. His story begins just one week after he moved into his temporary accommodation and waits for his council flat. Talisha experienced hidden homelessness, often described as sofa surfing. Talisha is in her early twenties and is receiving support and training to help her become independent. Bath’s Bridgemead Residential and Nursing Home: It has raised more than £6,000 in a charity auction. Prizes included a tour of the House of Commons, a ‘Westminster experience’ with Lord Foster of Bath, and a trip behind-the-scenes at the Holburne Museum with the director, Dr Chris Stevens. Bridgemead is a not-for-profit care home offering residential and nursing care for the vulnerable older people of Bath. Marie Curie: Ian Crampton of Ferndown Estates in Birmingham says his firm is on its way to raising £15,000 towards its local hospice by the end of May. Ashtons ‘For Life’s Great Causes’: Last month, Ashtons’ big charity fundraiser came to a close, and after a nail-biting final day of voting the total number of votes reached nearly 10,000 and the three winning charities receiving a share of £10,000 were announced. The event was an overwhelming success, truly demonstrating the dedication and commitment made by those who care so much about supporting charities in the local community and generating much-needed awareness for some really great causes.